Let’s explain Akoya pearl surface quality by explaining the pearl’s surface quality in general. 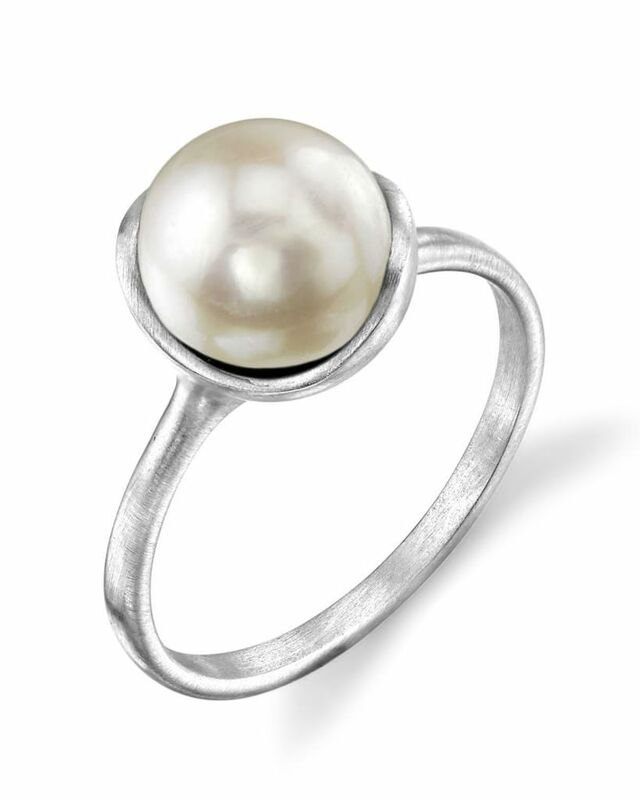 Pearls are known for both their smooth surface and their brilliance. Although, many people do not realize that a natural pearls’ surface is not perfectly smooth. While the highest quality pearls will look like they are smooth, upon close inspection a gritty nacre surface can be seen. This nacre is comprised of tiny crystals, causing a slightly textured surface. The gritty-ness of a natural pearl is not able to be seen by the naked eye, but it can be felt. 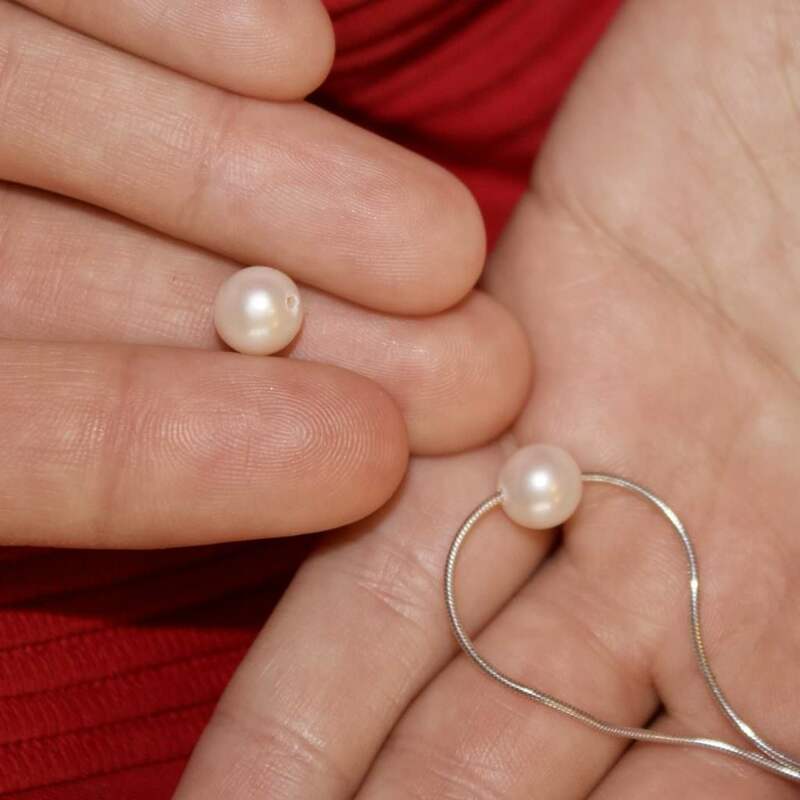 In fact, one way to test for counterfeit pearls is by rubbing it against another pearl or even your tooth. A natural pearl will feel like extremely fine sandpaper. 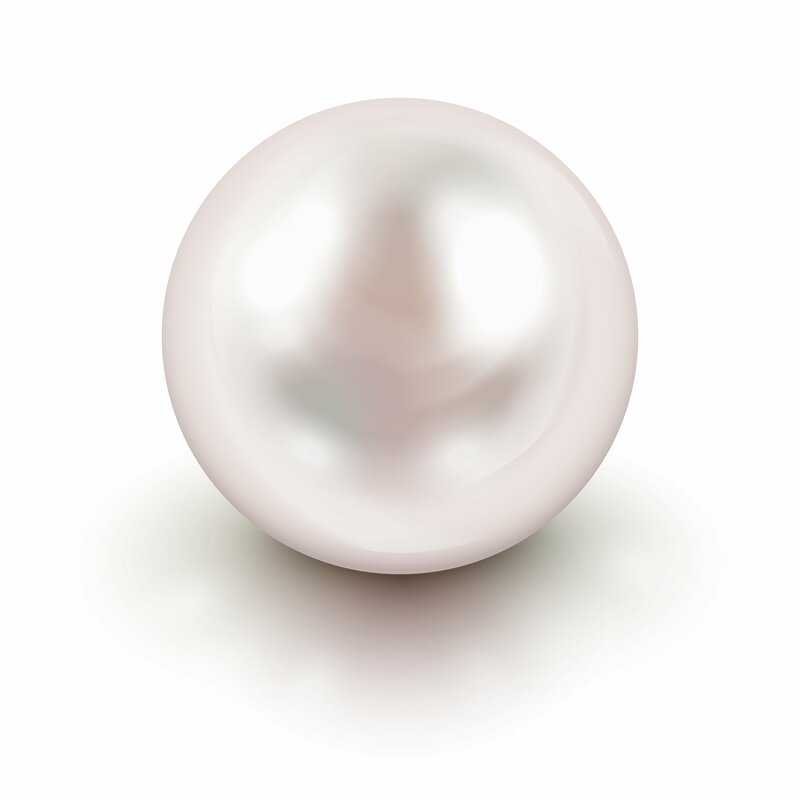 Akoya pearls are well- known for their luster, but they are also graded based on the pearl surface quality. Because most Akoyas have high luster, it is the Akoya pearl surface quality that makes a significant impact on its value. Most Akoya pearls do not have significant blemishes and are relatively clean. This is likely due to the high standards of Akoya cultivation as well as their short cultivation time. Serious blemishes take the time to develop. An Akoya pearl does not spend enough time cultivating them to develop many blemishes. However, Akoya pearls can develop blemishes. When they do, they appear as circles, wrinkles, pits, bumps or spots. 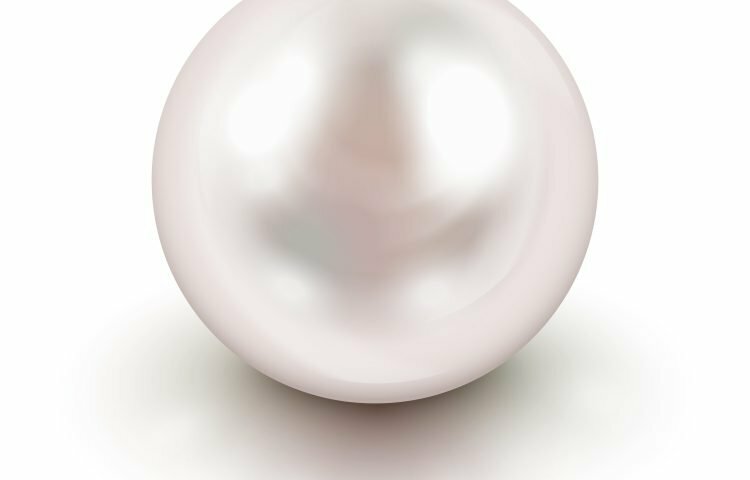 A pearl’s surface quality can be impacted by a variety of blemishes. Not all blemishes are created equally. Serious blemishes are called ‘damaging.’ They tend to become worse over time and are often the results of pearl processing. Damaging blemishes include cracks or chips present around drill holes. Blemishes such as bumps, spots, and wrinkles do not get worse over time. They are considered ‘non-damaging.’ Because these types of blemishes take the time to develop, finding an Akoya pearl that is blemish-free is not impossible. The surface quality of a pearl directly impacts its value. If an Akoya pearl has many blemishes, it will be worth less than one with few to no blemishes. This is because blemishes can affect the durability of a pearl. Serious blemishes, such as cracks or chips can cause a pearl to peel or break. Non- damaging blemishes do not impact a pearl’s durability and as a result, do not impact its value as much. However, since many Akoya Pearls are cultivated with few to no blemishes, one with noticeable imperfections may not be worth as much when worn as jewelry. 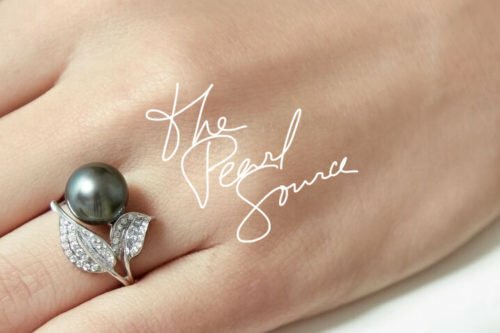 When you are shopping for pearl jewelry, keep in mind the pearl surface quality. A few blemishes are normal. After all, pearls are a naturally occurring phenomenon, and in nature, imperfections will happen. You certainly do not want a pearl that is moderately or heavily spotted.